WHAT An infill site adjacent to Matt’s existing property. Could it have potential to accommodate a new home, despite its edgeof- village location? 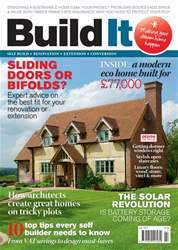 Matt Hudson was already thinking of extending his existing house, or maybe building an annexe in the garden, when he noticed that new homes were starting to pop up around the towns and villages in his area. 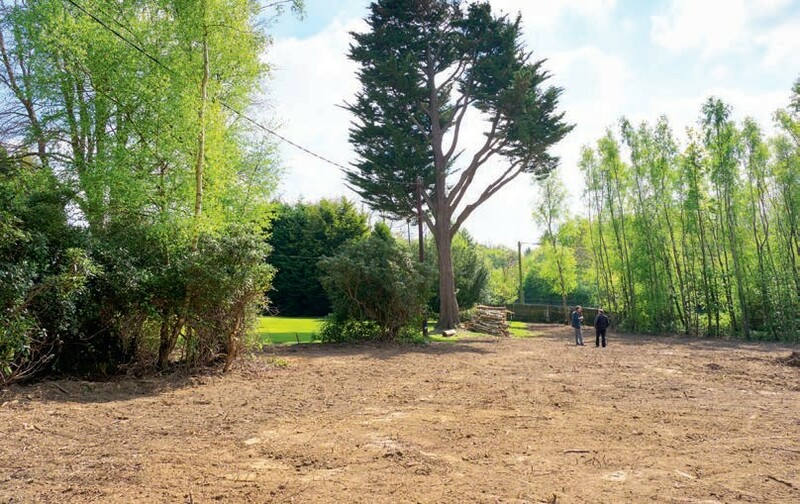 Inspired, he decided to clear an area of scrub that separated his own property from his neighbour’s – revealing what looks to be a well-sized potential infill plot. So what are the prospects of being able to self build here?